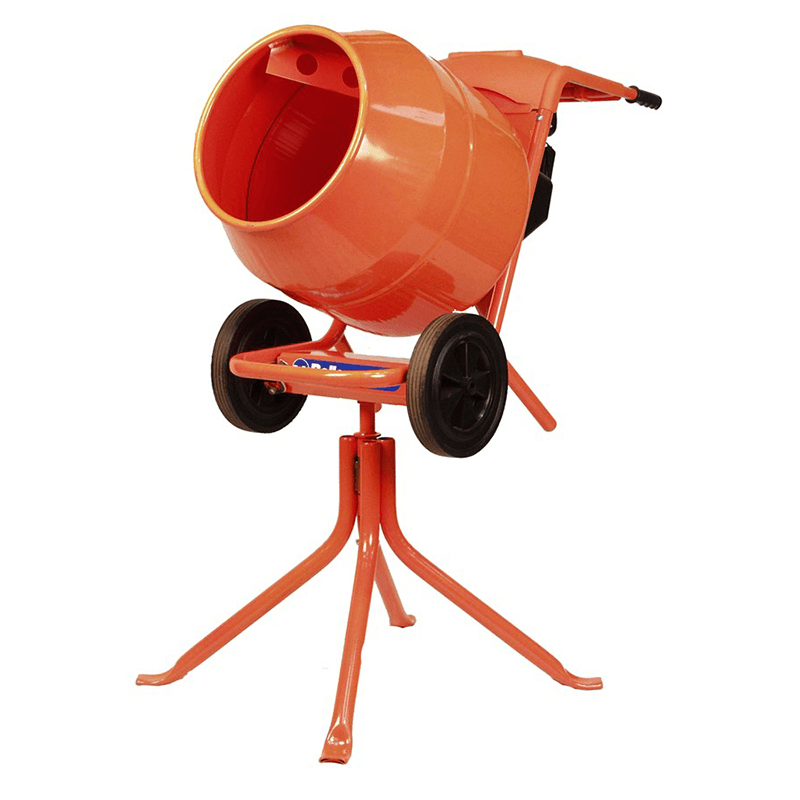 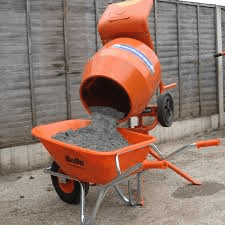 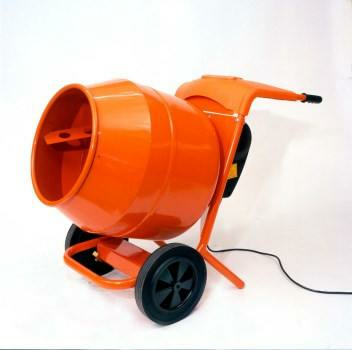 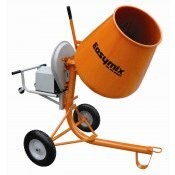 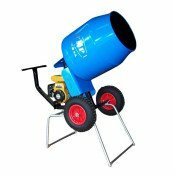 A handy 240V electric powered concrete mixer ideal for smaller building projects. 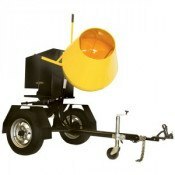 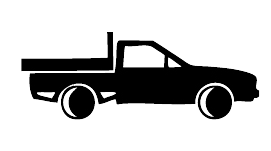 Can double as both a mixer and wheel barrow all in one with a 2 cu ft. capacity. Use on the stand provided or remove and use to mix and barrow the mixture into place.